These are the only wedgies worth having! 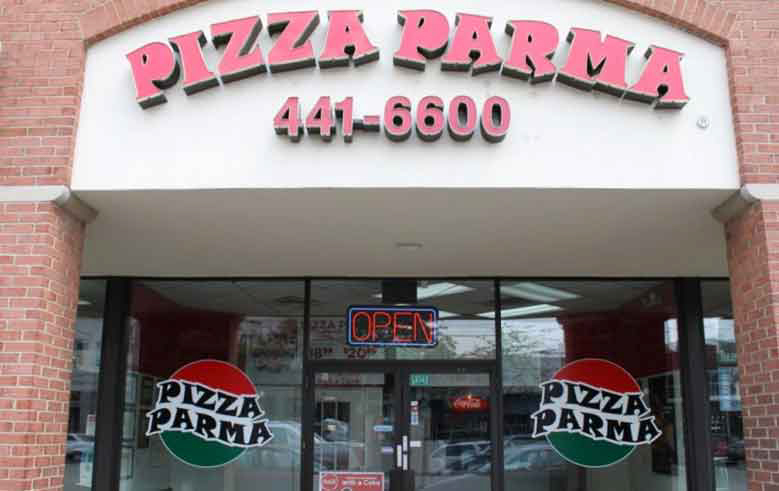 Pizza Parma Pittsburgh Wedgies are available at all of our locations in the Pittsburgh area and are one of a kind! 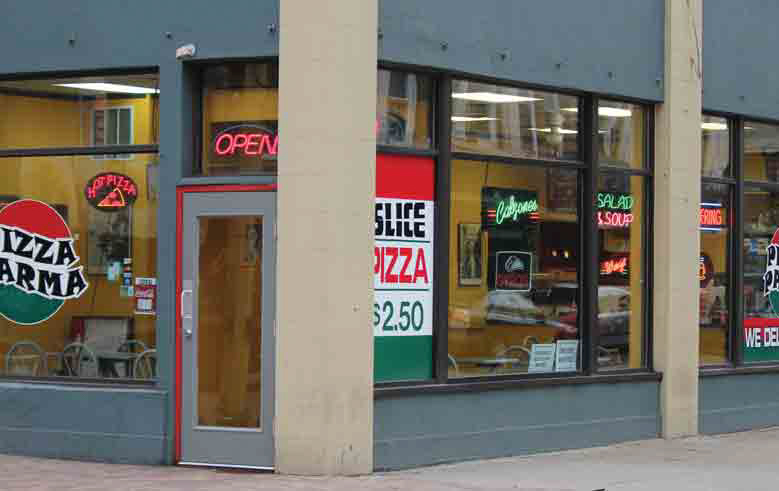 We can have the fast, fresh, food delivered right to your door or you can come into our Downtown Pittsburgh, Shadyside or Upper St. Clair locations to dine in or take-out. Don’t forget to check out our lunch specials that end at 3 pm. 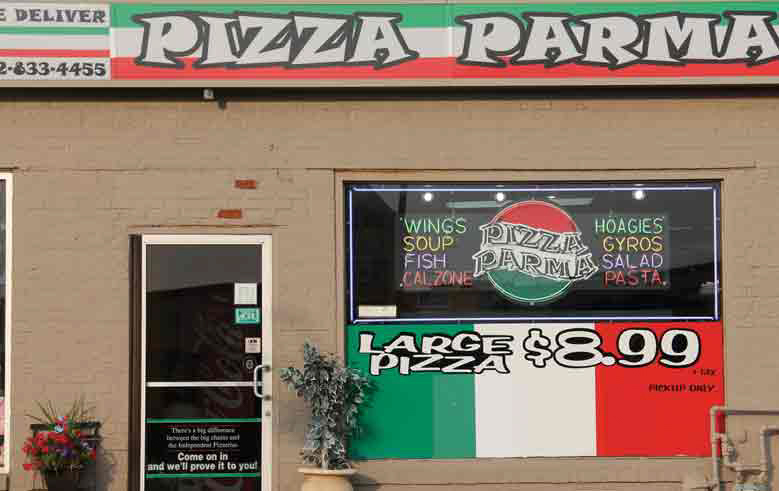 Check out the Pizza Parma menu for more great tasting grub. Stuffed with Fresh Spinach, Mushrooms, Green Peppers, Onions, Fresh Garlic, a Blend of Mozzarella and Provolone Cheese, Lettuce, Tomatoes, and Onions. Stuffed with Gyro Meat, Black Olives, a Blend of Mozzarella and Provolone Cheese, Lettuce, Tomatoes, and Onions. Stuffed with Ham, Capicola, Salami, Pepperoni, a Blend of Mozzarella and Provolone Cheese, Lettuce, Tomatoes, and Onions. Stuffed with Shrimp, Crabmeat, and Fresh Garlic, a Blend of Mozzarella and Provolone Cheese, Lettuce, Tomatoes, and Onions. Stuffed with Steak, Mushrooms, Onions, Green Peppers,a Blend of Mozzarella and Provolone Cheese, Lettuce, and Tomatoes. Stuffed with Smoked Turkey, a Blend of Mozzarella and Provolone Cheese, Lettuce, Tomatoes, and Onions. Mozzarella, Feta Ricotta, Provolone & Romano.